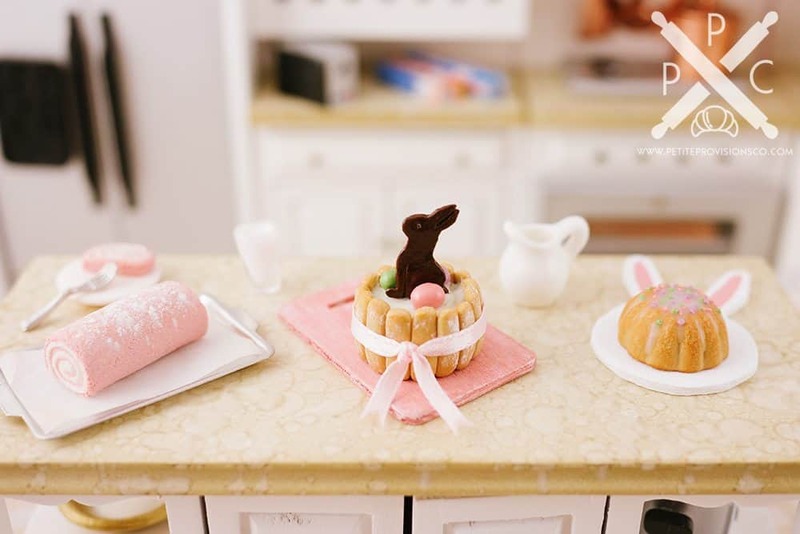 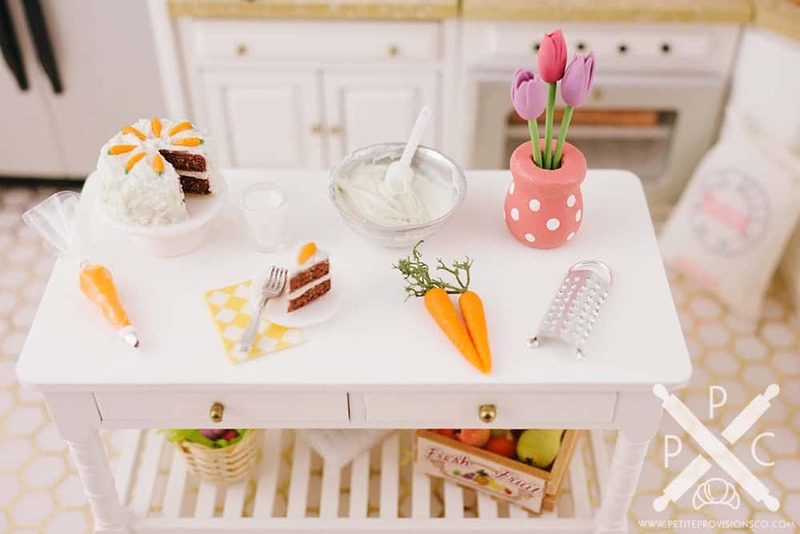 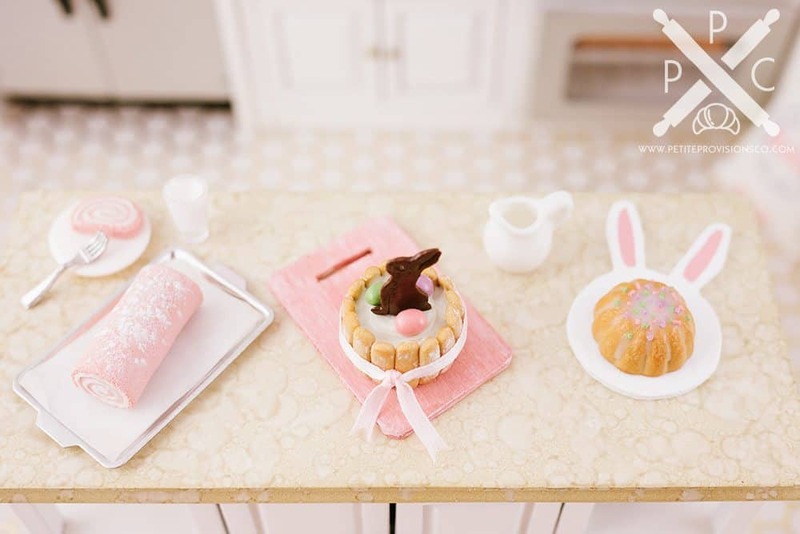 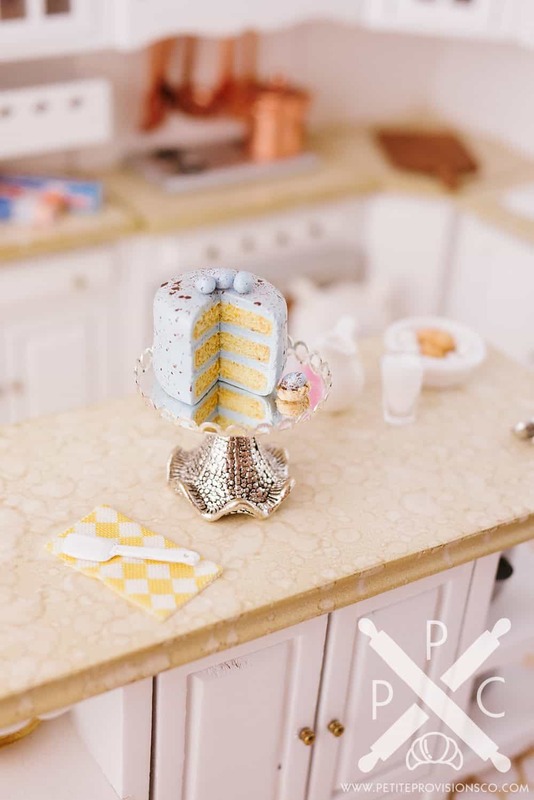 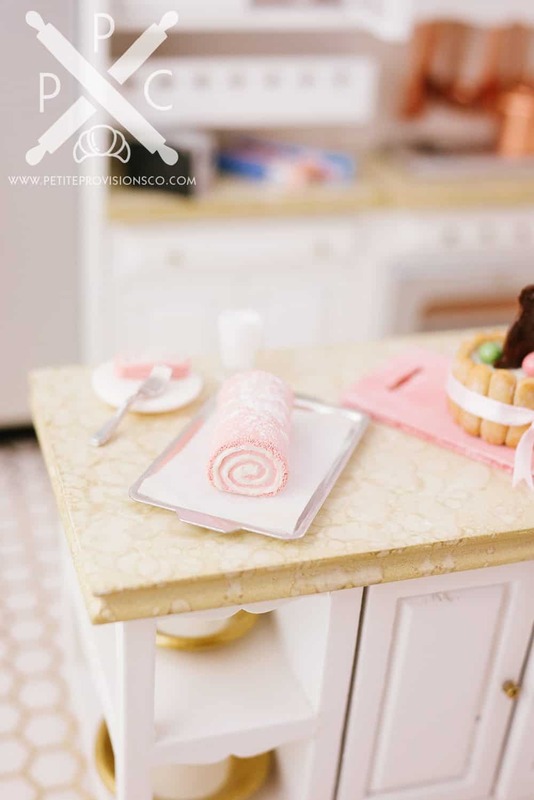 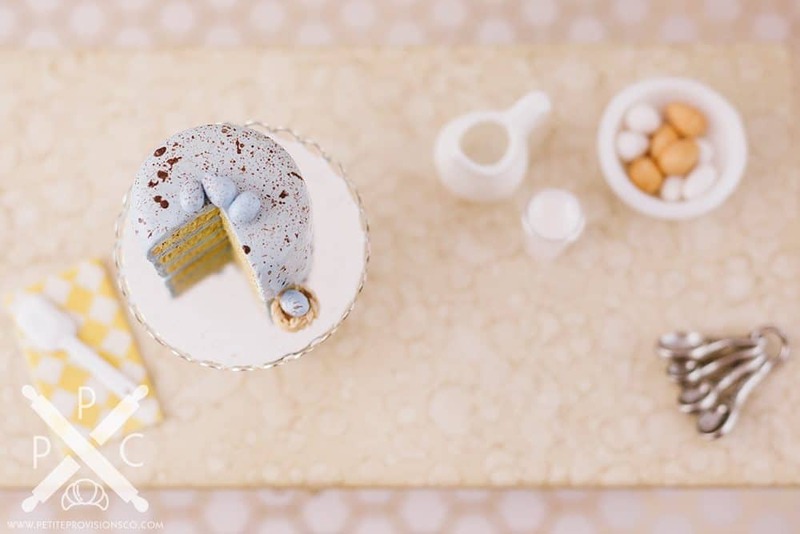 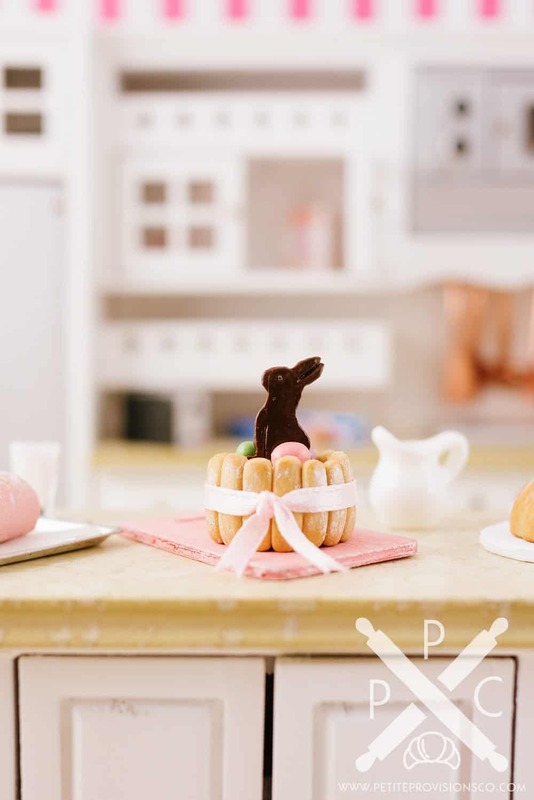 Easter Baking in Miniature - The Petite Provisions Co.
I’ve been busy baking up some delightful 1″ scale treats for Easter! 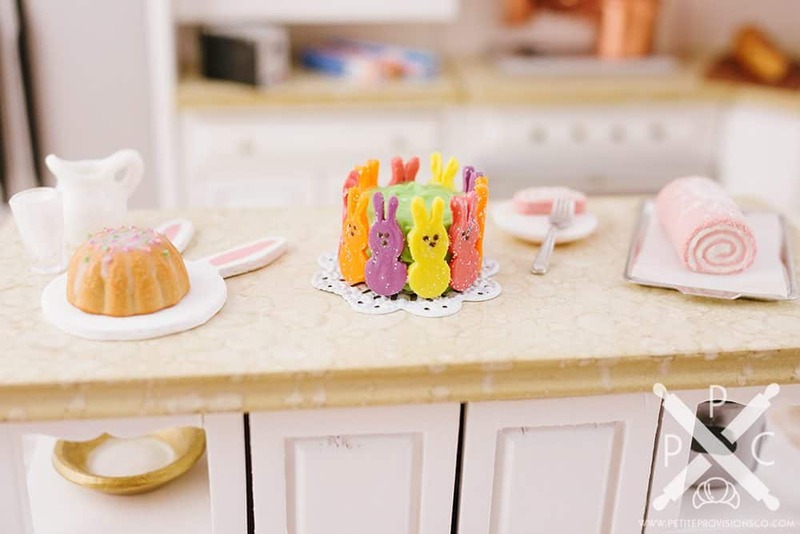 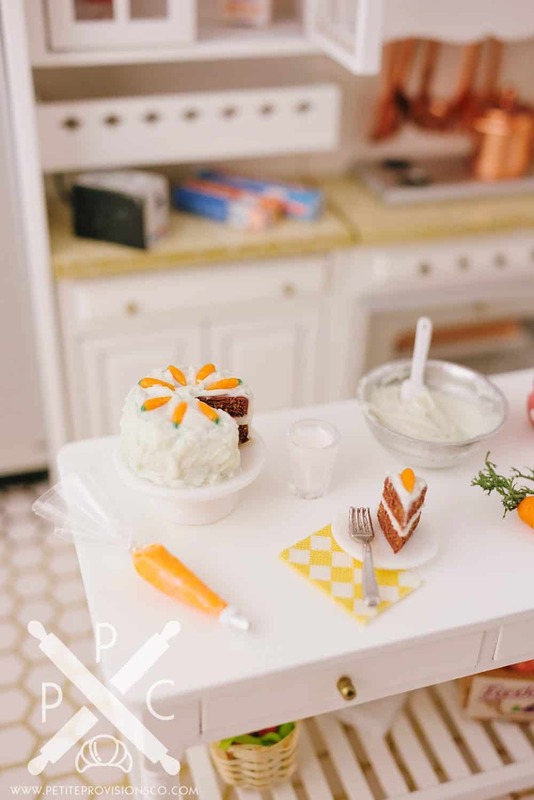 I handsculpted a carrot cake and prep scene, along with an Easter charlotte cake topped with a chocolate bunny, and an Easter cake covered in marshmallow Peeps bunnies. 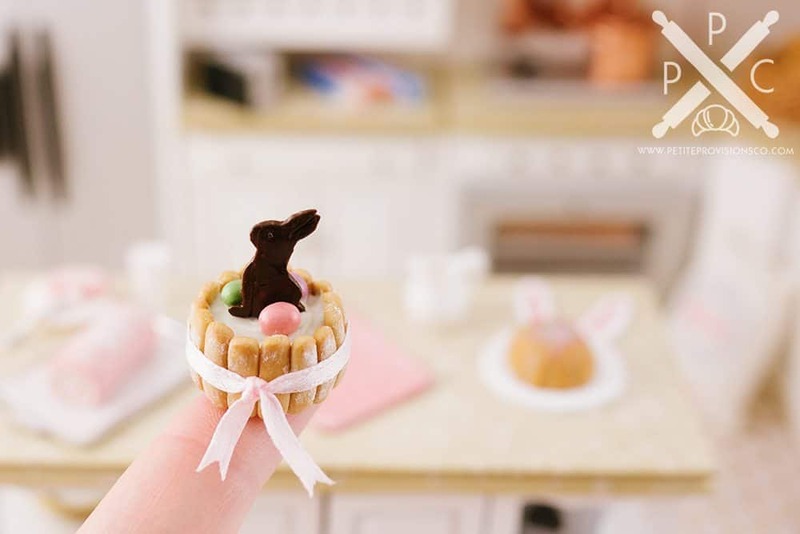 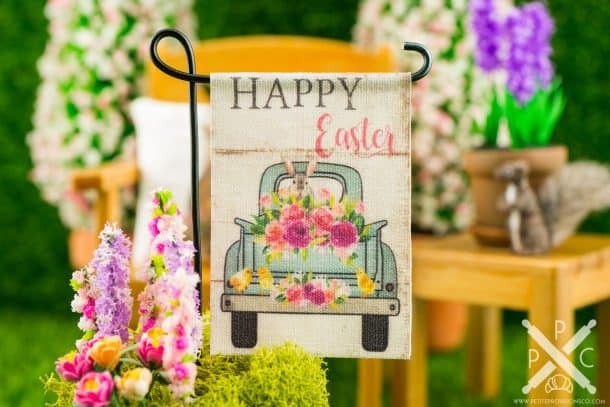 You can check them all out on Etsy here! 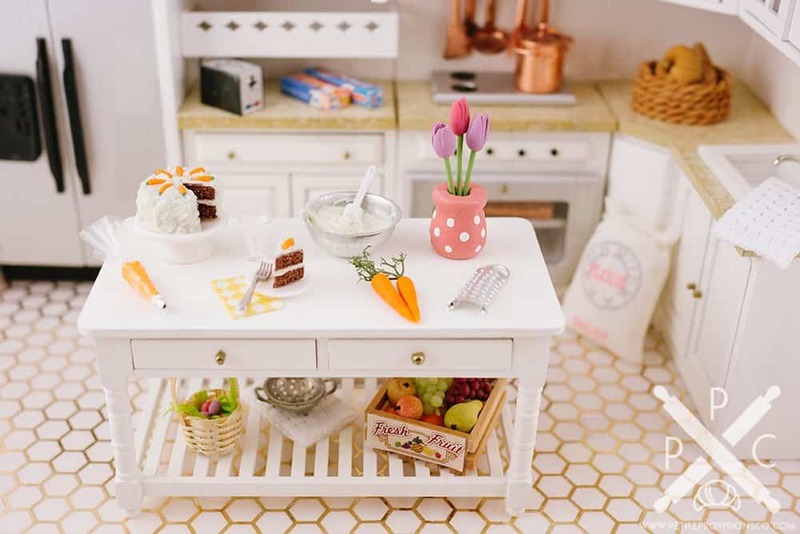 My name is Erika, and I’ve combined my love of food, art and all things small to create a shop filled with miniature delicacies in one inch scale! 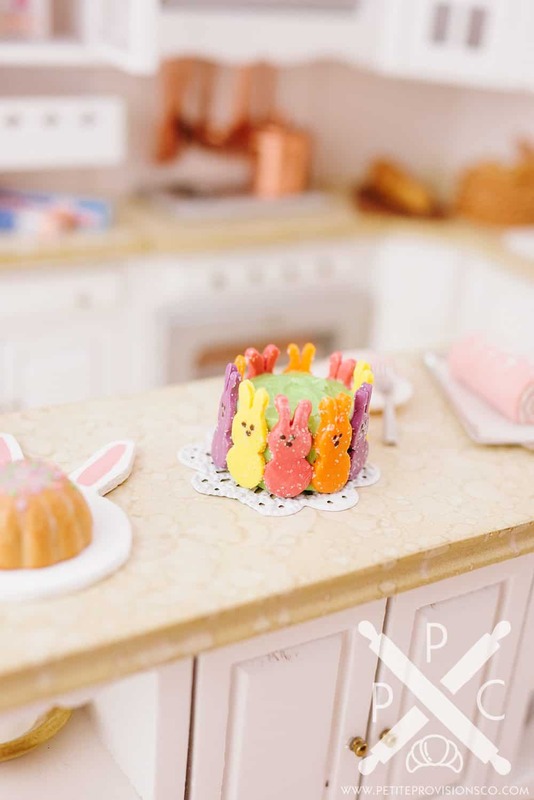 Enjoy your visit here at The Petite Provisions Co., home to small batch miniatures handmade in the USA!